No matter where you get your news from Fox News, ABC, CBS, MSNBC, CNN, or the numerous newspapers, one thing is for sure, most of it is a product of the amount of information gathered from intelligence and pertains to America’s national security. This has really been growing every since September 11th and the information age boom. Everyone and every government is trying to get one hand up on the competition, to get in front of what is going to happen next and sometimes that means spoiling other attacks like 9/11 before they happen, but they need to have information gathered before they can act. 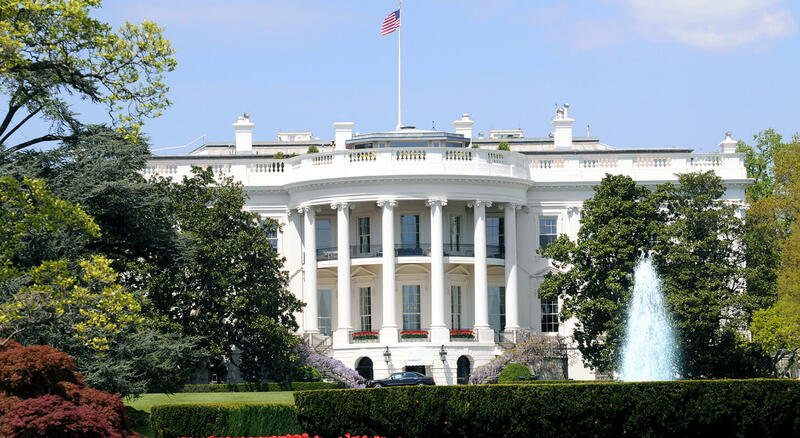 This September 6-7, The fourth annual Intelligence & National Security Summit will be held at the Walter E. Washington Convention Center in Washington, D.C, just a short walk metro or taxi ride from our bed and breakfast in DC located in the Kalorama Neighborhood. It will be hosted by the two leading professional associations, AFCEA International and the Intelligence and National Security Alliance or INSA. What should you expect from the 2017 Intelligence & National Security Summit? This is a big gathering of senior decision makers from government, military, industry and academia where you will gain knowledge of posed threats, cyber security, and much more. In its first three years the summit drew more than 3,000 attendees, exhibitors and journalists. This is certainly an event you will not want to miss if you’re in this field or have any interest in it. The conference will cover areas like access control, analysis tools, application performance monitoring, cloud computing, consulting services, cross domain solutions, and cyber security.  If you are looking for a great place to stay while you are in the city attending the conference, look no further than our Kalorama Neighborhood Bed and Breakfast, conveniently located to the Walter E. Washington Convention Center. 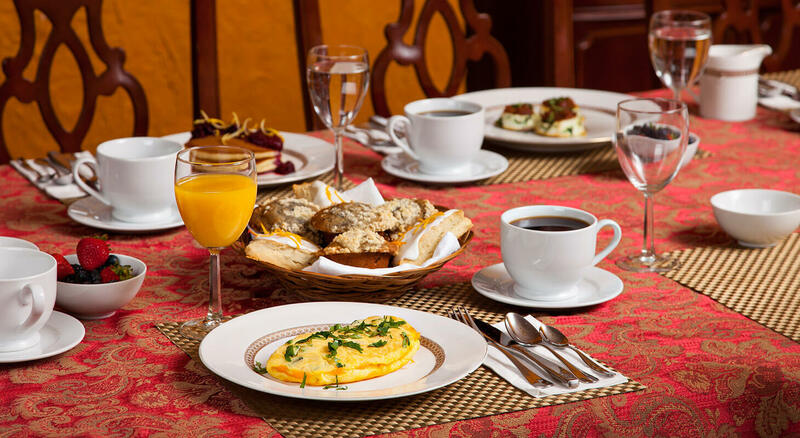 Each morning you will be treated to a superb breakfast served hot and fresh each morning. 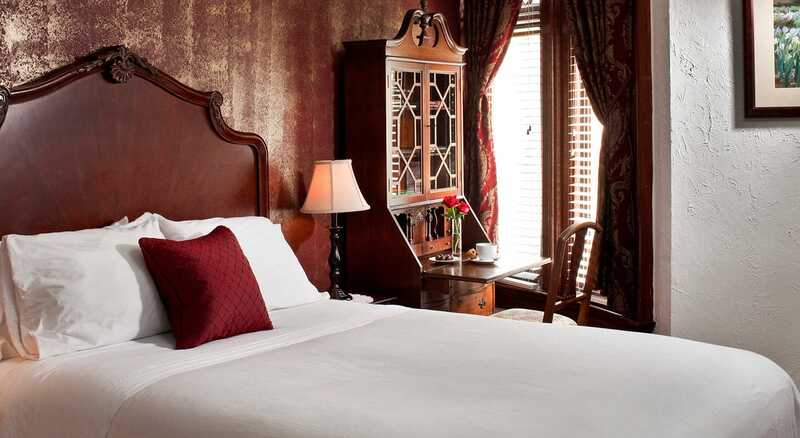 Our rates start at $149 a night. We look forward to your stay with us!